Le’Veon Bell did not report to the Pittsburgh Steelers in time for their Week 1 game against the Cleveland Browns. James Conner made sure that didn’t matter whatsoever. The second-year back out of Pittsburgh is having a phenomenal game. With more than five minutes remaining in the third quarter, he’s racked up 90 yards and two touchdowns on the ground, adding another 32 yards on three receptions. Very Le’Veon Bell-esque numbers, if I do say so myself. It’s for this reason — at least in part — that the Steelers haven’t been interested in making Bell the richest running back in the history of the league. Twitter users agree, and they had some funny takes on the whole thing. 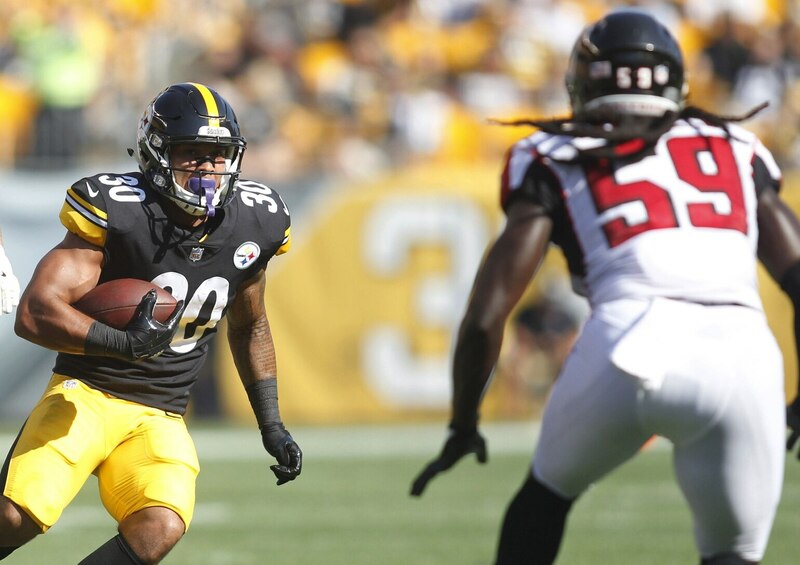 Every time James Conner rushes the ball just makes me think that Le’veon isn’t getting his job back.